How Far is Viswa's Alekya Castle? 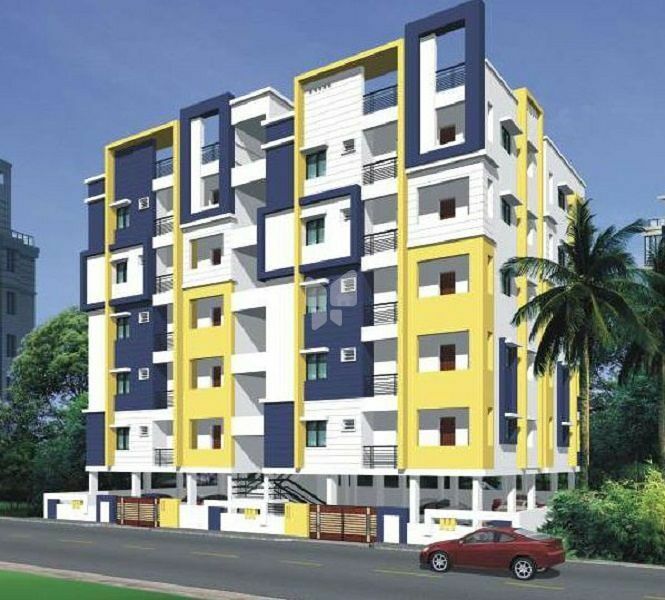 Viswa's Alekya Castle is a residential project by Viswa Constructions at Miyapur, Hyderabad. 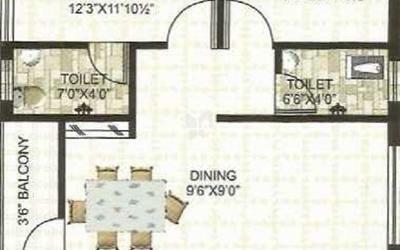 This project has 2BHK apartments with modern comforts. It has been made sure that basic amenities are available for residents. Access to schools, hospitals and markets is easy via well laid roads. Spong Finish in Cement Mortat for the Ceiling and walls. Luppam finish(wall care putty) with Asian emulsion for interiors. Branded cements base paint for exteriors. Main door with varnish and polish. Synthetic enamel paint for all Doors. Good quality Marble/Vetrified flooring for entire flat. Marble flooring in corridors and steps. Parking tiles flooring in the parking. Fire proof Concealed copper wiring with all adequate points included geyser and A/C Provisions. Standard accessories and fixtures with standard MCBs(Legrand/Crabtree) Transformer. Main Doors : Teak wood frames with polishing and also with Mortise lock. Internal Doors : Teak wood frames with beading and moduled flush doors for bedrooms. Windows : UPVC Windows with fully glazed shutters and safety grills and sliding Doors. Flooring, Anti Skid Tiles flooring with glazed tile doodling upto 7' high with European water closets with quality fitting & wash basins. Hindware / Cera big Wash Basin in central place, Small triangular wash basin in Toilet. ESS-ESS/Hindware fittings.